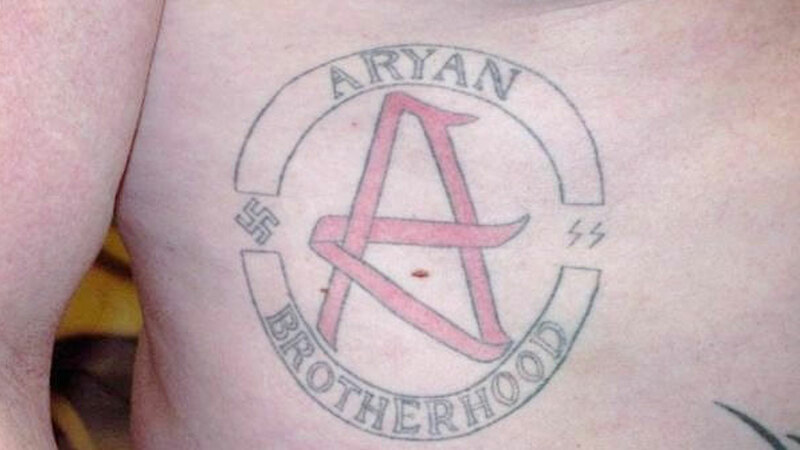 Aryan Brotherhood tattoo via The Southern Poverty Law Center. A black DJ was minding his own business at a Washington State tavern when a group of suspected white supremacists violently attacked him and shouted racial slurs. Now the FBI is helping investigate what appears to be a vicious hate crime that occurred early Saturday in Lynnwood, according to the Snohomish County Sheriff’s Office. Police arrested seven men and woman after they say the group entered the Rec Room Bar and Grill and began stomping and beating the DJ. An Asian man who came to the DJ’s defense also was injured. 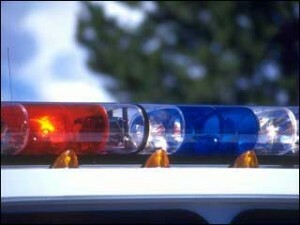 The DJ was treated at a hospital for non-life-threatening injuries. Court records indicate the suspects belong to the Aryan Brotherhood, a hate group with an ugly history of violence against African Americans. Posted: December 11th, 2018 under News Story. 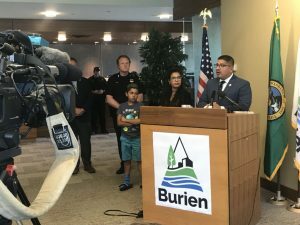 Three weeks after the city of Burien’s first Latino mayor said he was attacked by a man angry about his policies supporting immigrants, no charges have been filed. 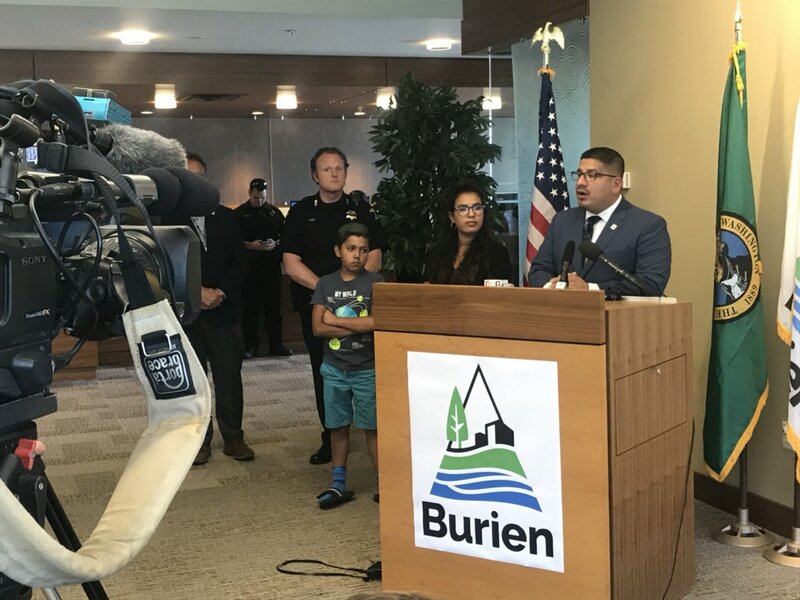 Now the FBI is stepping in after several law enforcement agencies have failed to charge the 62-year-old Burien man who Mayor Jimmy Matta said attacked him at a block party in this suburb city in King County, Washington. Matta told police that a man in his 60s put him into a headlock and pulled him to the ground on July 21, whispering to the mayor, “We’re not going to let you Latino illegal take over our city,” the Seattle Times reported at the time. Both the King County prosecuting attorney and state attorney general said they have conflicts of interest. A spokesman for Attorney General Bob Ferguson said state prosecutors are waiting for the FBI to complete the investigation. Matta has been an outspoken supporter of making Burien a so-called sanctuary city for undocumented immigrants. 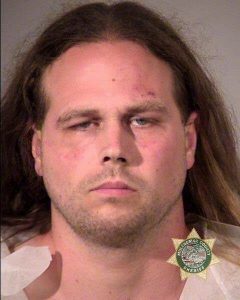 The FBI is trying to determine whether federal charges are warranted in the case of the 35-year-old man who stabbed three people on a Portland train after yelling expletives at two women he believed to be Muslims. Jeremy Christian has already been charged with aggravated murder, intimidation and being a felon in possession of a handgun. 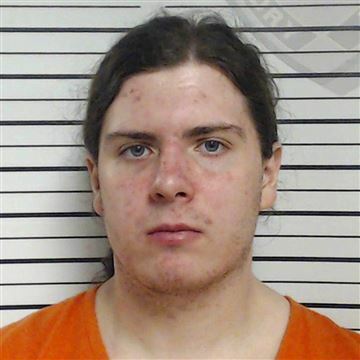 But feds are investigating whether Christian also committed hate crimes and domestic terrorism. “It will take some time for a review of information and evidence along with consultation with prosecutors to determine whether federal charges will be filed,” Beth Anne Steele, a spokeswoman for the FBI told KATU News. But a retired FBI agent told KATU those charges may be difficult to prove. “Hating someone is not a crime,” Greg Vecchi, a retired FBI agent with 29 years of federal investigative experience said. Posted: May 30th, 2017 under News Story. Richard Collins, right, Sean Urbanski, left. 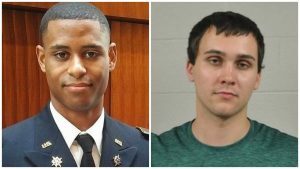 ABC News reports that 22-year-old Sean Urbanski, a student at University of Maryland, has been charged in the stabbing death of 23-year-old Richard Collins III, who was a U.S. Army officer. Calling the attack random and “totally unprovoked,” the university police requested the FBI’s assistance. 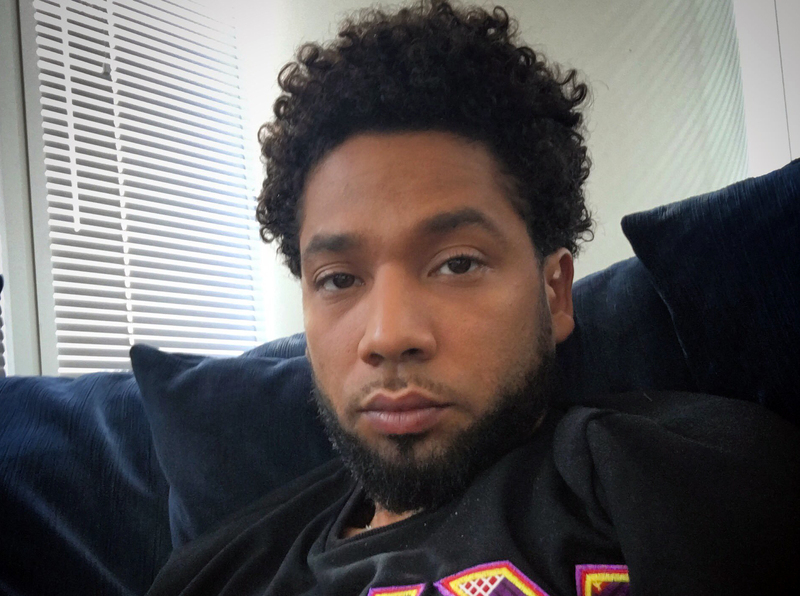 Collins, who was set to graduate from Bowie State University on Tuesday, was visiting UMD campus when he was stabbed by Urbanski, an apparent stranger. Posted: May 22nd, 2017 under News Story. The FBI is helping American University track down whoever hung bananas from nooses in multiple locations on campus. Scrawled on the bananas was “AKA,” the acronym for the historically black sorority Alpha Kappa Alpha, NBC Washington reports. Incensed students are planning another day of demonstrations to urge the administration to find the culprit. The FBI’s Civil Rights division is lending a hand because a racially motivated hate crime appears to have been committed. The bananas were found on the same day that an AKA member became the university’s first black student government president. Campus police distributed what they believe is the suspect walking alone on an empty campus between 3:45 a.m, and 4:10 a.m. Tuesday, when at least three bananas were hung in nooses on campus. Black students threatened to withdrawal from school. “If our existence isn’t valued on this campus, then we don’t need to be here,” student Ma’at Sargeant said Tuesday. 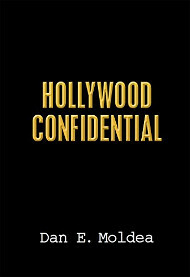 Posted: May 4th, 2017 under News Story. The FBI has joined the investigation into the whereabouts and identity of an attacker who shot a Sikh man after telling him to “go back to your own country” in Kent, Washington. The victim, Deep Rai, is a U.S. national of Indian origin, Al Jazeera reports. In a separate incident on Feb. 22, a gunman shot two Indians in a Kansas City bar after the shooter reportedly yelled, “Get out of my country.” A few days later, a 43-year-old man of Indian origin was shot dead outside of his home in South Carolina.